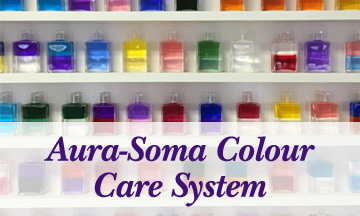 This free information session introduces you to the healing energies of Aura-Soma Colour Therapy. Learn how the living energies of crystals, gems, plants, and colours can help you reach your highest potential. Connect with your subconscious and let your inner voice speak to you.